3904 Zemosa Lane #42, Concord, NC 28027 (#3487440) :: Robert Greene Real Estate, Inc.
Woodbridge is a new patio home community featuring Ashville influenced architecture. Woodbridge is located on Hwy 73 in Concord, NC between I-85 and Hwy 29. The location provides easy access to outstanding medical facilities, superb shopping, Charlotte-Douglas International Airport and all points North, South, East or West of Charlotte! 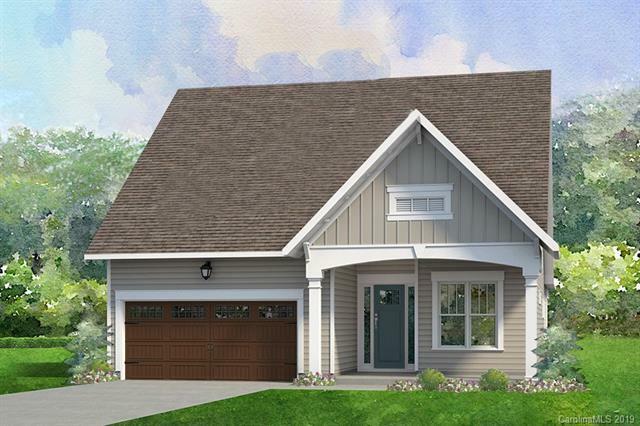 This 49 home-site community is a certified NC Wildlife Friendly Development. The certification encourages sustainable development practices and also helps protect habitats that are already in place. Offered by Niblock Development Corp. Copyright 2019 Carolina Multiple Listing Services. All rights reserved.